Casa da Figueira Povoa de Lanhoso, Hotel Portugal. Limited Time Offer! Casa da Figueira. "Casa da Figueira" is a guest house. 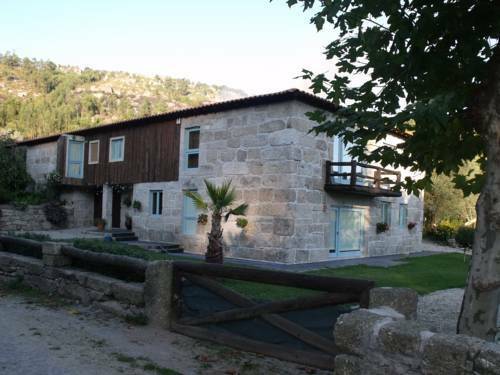 "Casa da Figueira" is an excellent pied-a-terre from which you can explore Póvoa de Lanhoso. Each room in the accommodation has been described as being large and decorated with elegance. The patio brings the sunlight right into the residence. Choose from any of the several recreational activities this residence offers, like canoeing, horse riding, moutain biking or hiking.